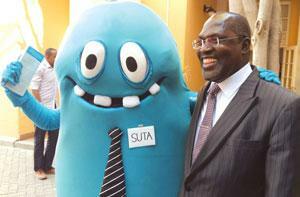 The Minister of Information and Communication Technology, Hon Tjekero Tweya (right) enjoying the antics of Suta, the NBCs TV License mascot. The mascot visited Parliament last week to give MP’s a convenient opportunity to renew their TV licences and set an example for the nation at large. The Ministry of Information and Communication Technology is the national broadcaster’s line ministry. The Namibia Broadcasting Corporation (NBC) used their new TV licence mascot, Suta, to drive home a powerful message that even parliamentarians must pay for TV. The Minister of Information and Communication Technology, Hon Tjekero Tweya came out in strong support also visiting the nbc’s mobile set-up. He said the funds raised from TV licences contribute to improve the operations and programming of the corporation. He noted that lawmakers should lead by example by ensuring that they obey all laws of the country. The TV Licence department will be conducting two major road shows during the next three weeks. 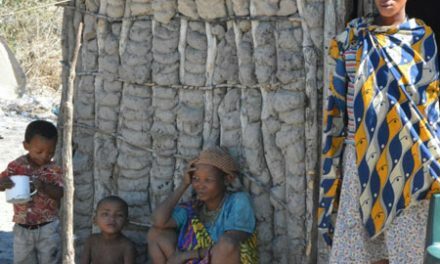 One road show will cover the towns Otavi, Tsumeb, Grootfontein, Katima Mulilo and Rundu. The second road show will focus on Omaruru, Karibib, Usakos, Arandis, Swakopmund, Henties Bay and Walvis Bay. 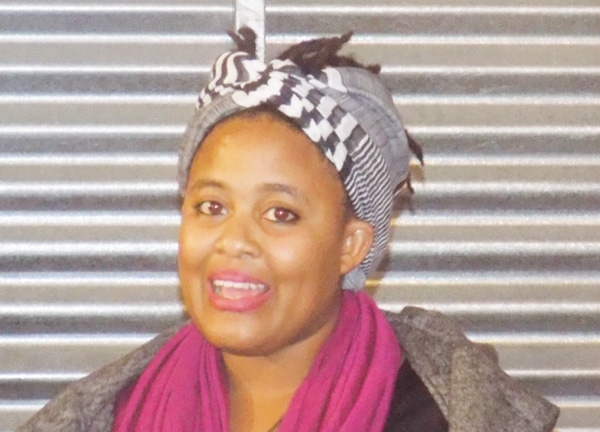 At the same time, mobile teams will be dispatched to shopping centres and the Government Office Park in Windhoek.